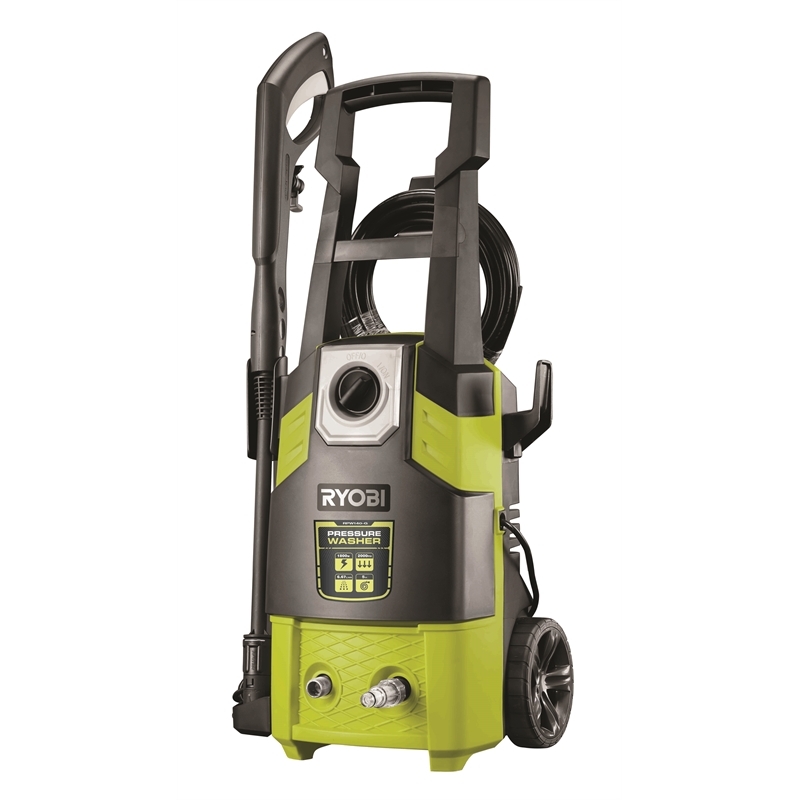 Experience a new level of power with the 1800W motor in this Ryobi 2000PSI Water Blaster. 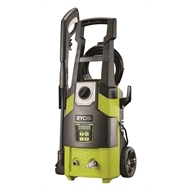 It comes equipped with a 5m high pressure hose and adjustable lance. The ergonomic handle and wheels provide great manoeuvrability so you can get all your cleaning done without the hassle. It also includes a built in soap tank for any applications where detergent is needed. 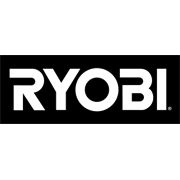 All Ryobi AC tools are eligible for a 4 year replacement warranty.